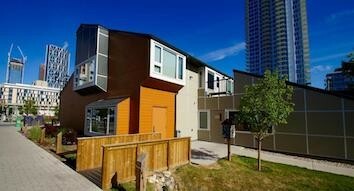 If you're travelling to Sled Island from outside of Calgary, we've got your accommodations needs covered! Check back in spring 2019 for special rates from our partners. 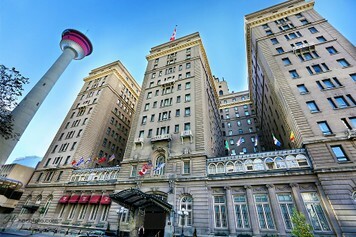 The Fairmont Palliser is conveniently located in the heart of the festival action. Since opening its doors in 1914, the hotel has been known as the location for hosting special occasions with local and international guests. The hotel is a historical landmark in Calgary and has been visited by royalty, heads of state, dignataries and public figures alike. Upon entering the elegant lobby, guests are enveloped in timeless style and grand architecture. Call 403-260-1223 or email pal.reservation@fairmont.com and ask for the Sled Island rate offer or refer to code SLED0619RO. Guests may book accommodation on a space-available basis only. The rate will be guaranteed based on availability up until May 15, 2019. Located in Calgary's East Village, Alt Hotels by Le Germain offers a comfortable stay in a revitalized and trendy part of the city, only minutes away from most Sled Island venues. 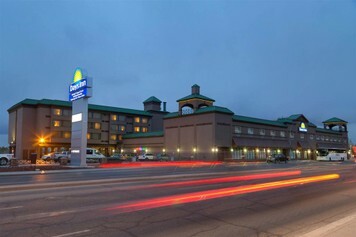 The Days Inn Calgary South is just a short C-Train ride away from all major Sled Island venues. 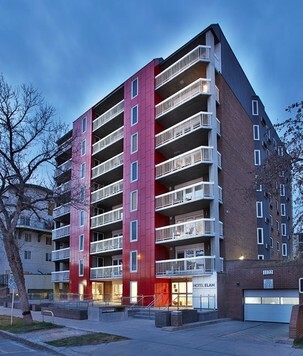 A stay at this Delta location will find you right in downtown Calgary with easy access to all Sled Island venues. Call 1-844-254-5053 or book online. Located in the East Village, HI Hostel is a short walk from most Sled Island venues and offers one of the most affordable options for festival-goers. Rates valid if booked by June 14, 2019. 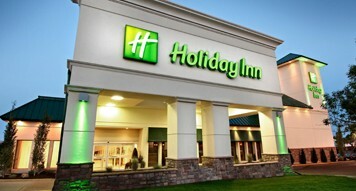 Located a short drive from Calgary's downtown core, the Holiday Inn Calgary Macleod Trail South offers one of the lowest rates during Sled Island. Call Central Reservations at 866-554-0162, Hotel Direct at 403-287-2700 or book online. The rate will be guaranteed based on availability if booked before the cut-off date of June 1, 2019. Located just off of 17th Ave, Hotel Elan is in close proximity to most Sled Island venues. Guests can call 1-855-666-6612, email reservations@hotelelan.ca or book online. Rates valid if booked by June 23, 2019. Located on Centre Street in Calgary's downtown core, The Hyatt Regency is a four star hotel right in the middle of all the action the city has to offer. Rates valid until vacancy is filled. 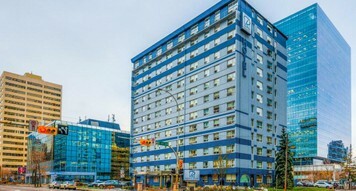 The International Hotel is located within close proximity to most Sled Island venues. Rates valid if booked by May 28, 2019. 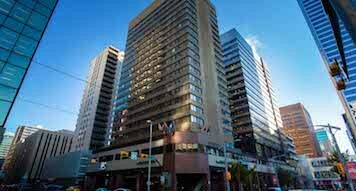 Located in the heart of downtown Calgary, the Sandman Hotel is in close proximity to most Sled Island venues. Call 403-513-2546 or book online. Rate valid if booked by May 19, 2019. Located right downtown, The Westin is a simple walk away from most Sled Island venues. Call 1-888-627-8417 or book online. Rate valid if booked by May 17, 2019. Located on the corner of 17th Avenue and Macleod Trail, Wicked Hostel is a very affordable and central option. 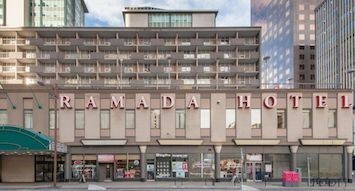 Located directly downtown, the Ramada is a convenient and affordable option for all festival-goers. 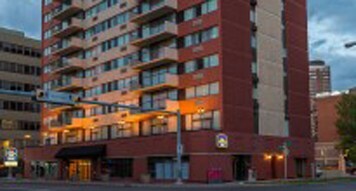 Located in Eau Claire, the Regency Suites Hotel offers an affordable option within a short walk of Calgary's downtown core and most of Sled Island's venues. The Best Western Plus offers deluxe accomodations at affordable prices, conveniently located within walking distance of most Sled Island venues. Located in Calgary's trendy East Village neighbourhood, the Hilton Garden Inn is in close proximity to many Sled Island venues. 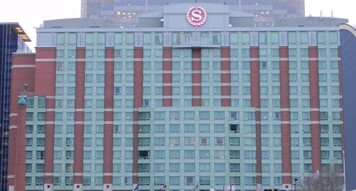 The Calgary Marriott Downtown is centrally located. Newly opened, the Fairfield Inn & Suites is perfectly located in the heart of the festival's 35+ venues in Calgary's Beltline. Hotel Arts is central to Sled Island's venues.